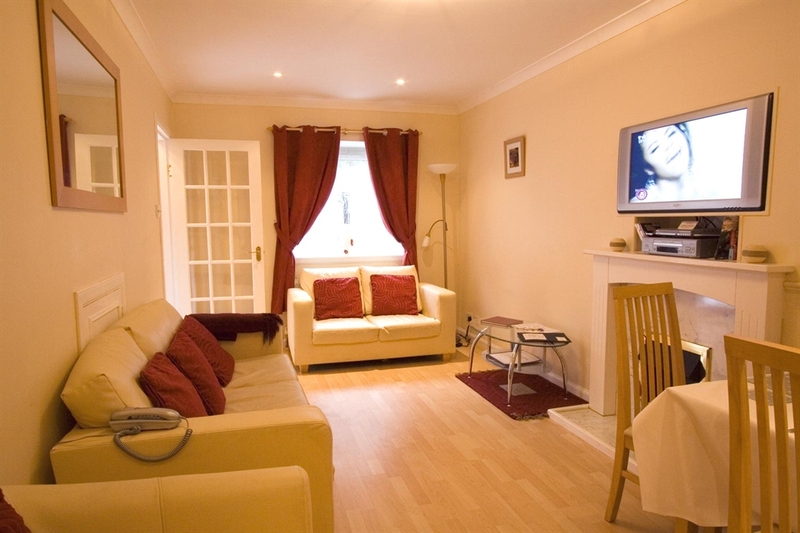 Just a 10 minute walk from Waverley station and Princes Street, this excellent 4 bedroom apartment (sleeps up to 8) is perfect for families and groups of friends. 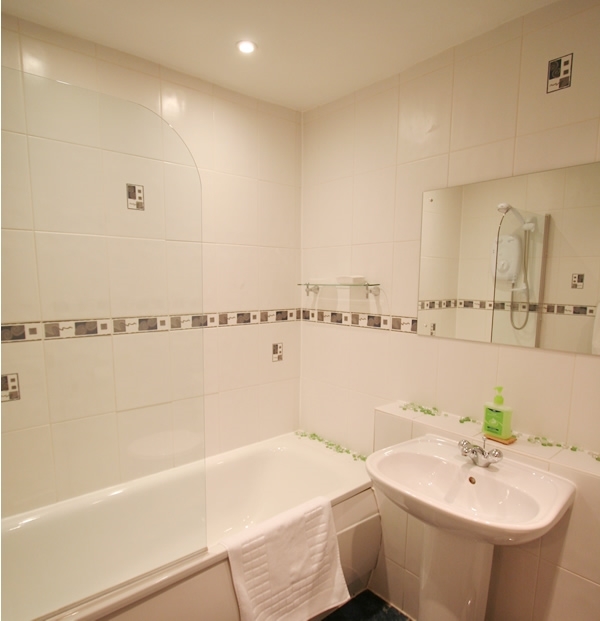 It has a lovely dining lounge, 2 double bedrooms, 2 twin rooms, full equipped kitchen, bathroom and separate cloakroom. The kitchen has all modern amenities including washer/drier, microwave, coffee maker, toaster and crockery and utensils. 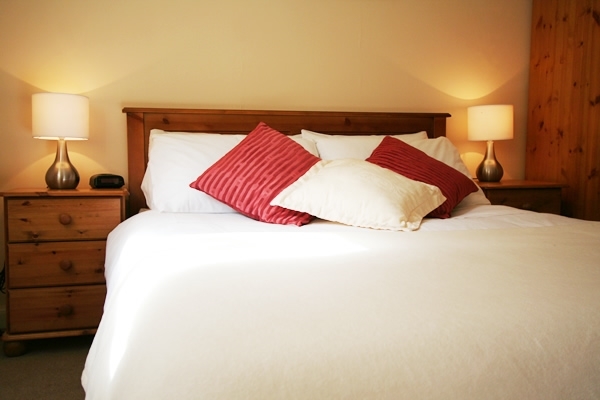 All bedrooms are nicely furnished for your comfort. There are also excellent entertainment facilities including flat screen widescreen TV/DVD, guide books and complimentary wi-fi internet access. For your comfort we also provide, tea/coffee, a welcome toiletry pack.